AS SHOWN Fior Di Lina candle Flora without lid. 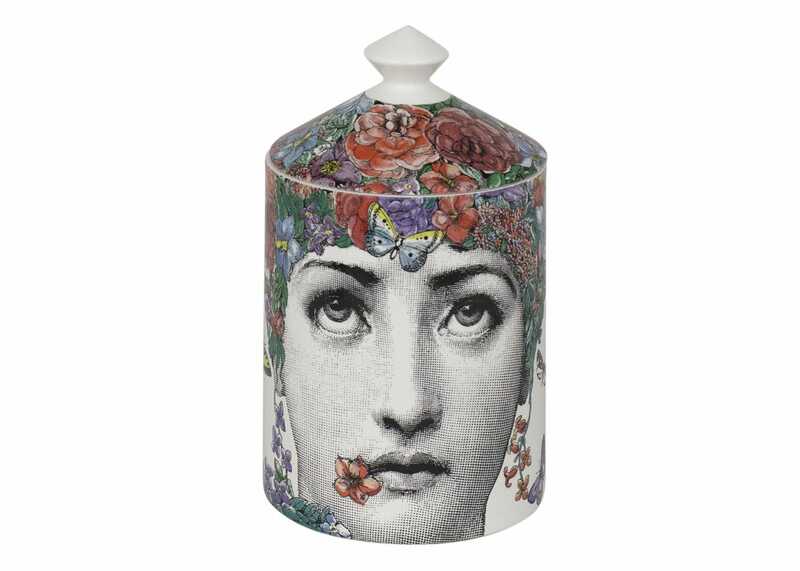 Enrich your home with the stunning, luxurious aroma of Fornasetti’s Fior di Lina scented candle. 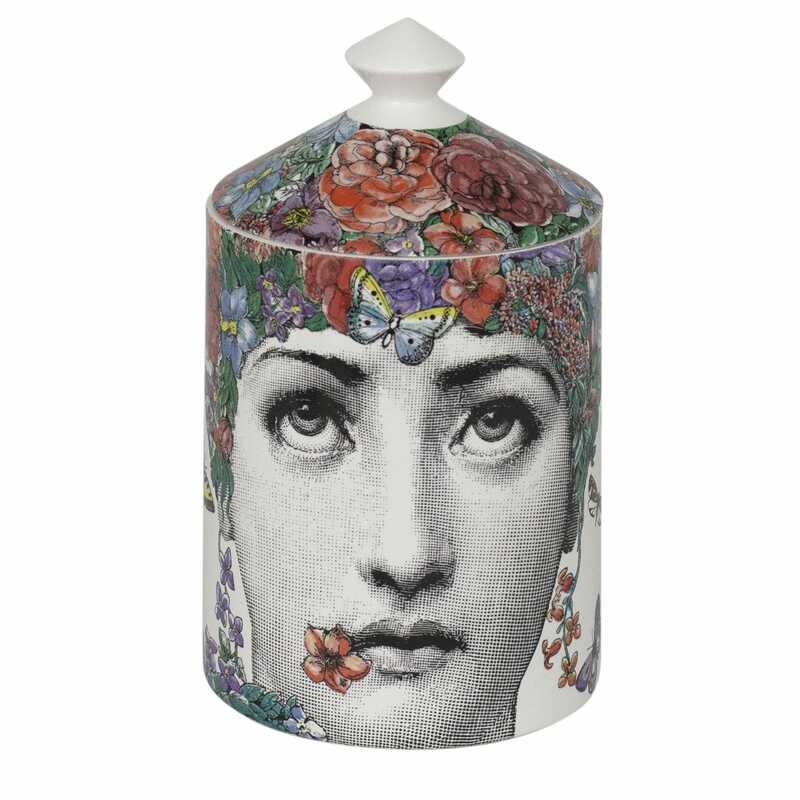 This candle comes in a ceramic vessel decorated with the face of operatic muse Lina Cavalieri, taking the guise of mythical goddess of fertility ‘Flora’. An elegant white floral bouquet inspired by the lush flora that fills the gardens that envelope the Fornasetti house in Milan.